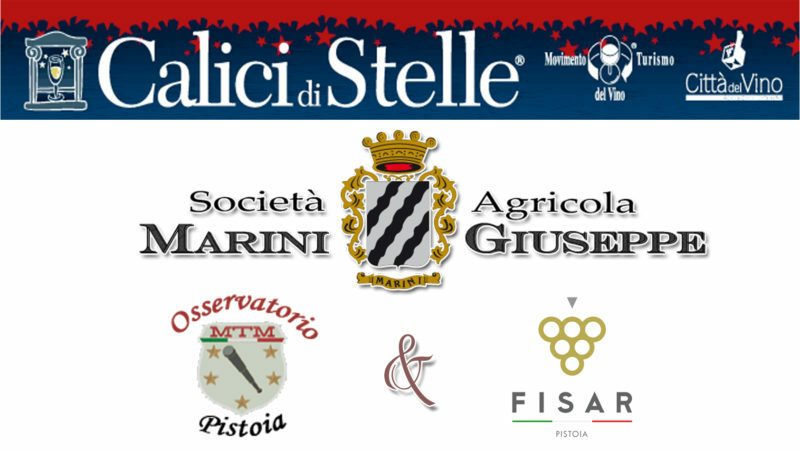 The farm Marini Giuseppe in collaboration with the MTM Pistoia Observatory and the FISAR Delegation in Pistoia are organizing CALICI DI STELLE 2018. Evening dedicated to Marine Wines accompanied by dishes of Tradition Tuscany. The friends of the MTM Observatory of Pistoia, for the occasion, will teach us to reconsocere and observe the stars. At the end of the evening we will have toast to the falling stars with our Vin Santo el Chianti DOC Riserva. 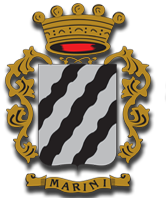 The wines will be served as always by the FISAR sommeliers of Pistoia.